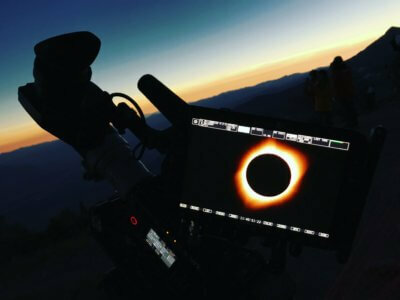 Go To Team’s video production crew shoots the total solar eclipse in Denver, Charleston, and Columbia. Talk about having a bright idea! 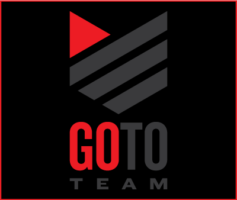 It was a solar eclipse of the heart for three of Go To Team’s video production crews this week. #Eclipse2017 had us in three locations across the U.S. with The Weather Channel and CNN – Jackson Hole, WY, Clemson, SC, and Isle of Palms, SC. Our Denver cameraman, Ryan Dumville, made the trip up to Jackson Hole, Snapchatting the entire way, to get there at midnight and start setting up with The Weather Channel. 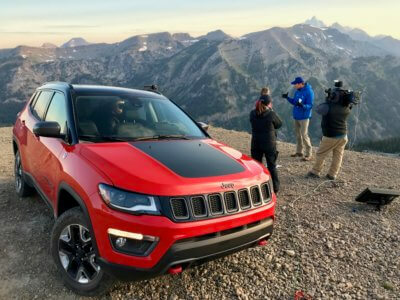 Producing live TV of this magnitude at 10,500 ft of elevation was no easy feat – but 100% worth it! 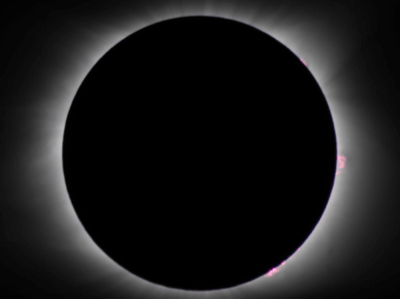 We had a camera locked off on the eclipse, night vision cameras for the crowd when it went dark and GoPros for time lapses. The crowd included everyone from expert photographers to tourists with iPhones. View of the solar eclipse from the top of a mountain – check. Our Columbia crew, Craig Goodale and David DiFalco, drove to Clemson for another live shot with The Weather Channel. 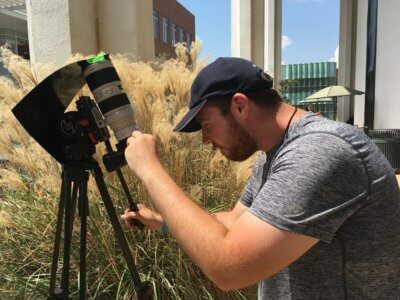 Students and locals were everywhere trying to get the best view of the eclipse. But our cameras caught the best view for TWC. 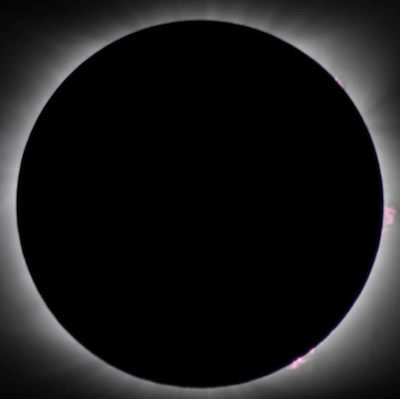 It was totality amazing! 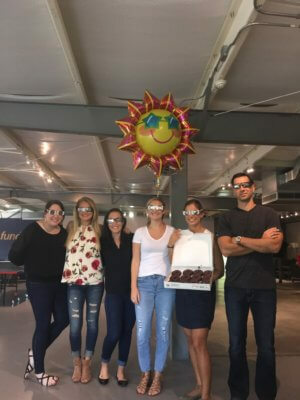 View of the solar eclipse surrounded by friendly faces – check. Our Charleston crew, Dave Baker and Austin Bennett, hit the beach at Isle of Palms for CNN. Our crews shoot everything under the sun – and sometimes even the sun itself! 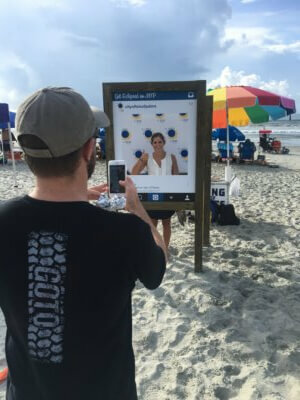 The beach was packed as we got shots of the eclipse, the crowd and the CNN reporters. This location was last but definitely not least! View of the solar eclipse from the beach – check. Covering the eclipse was a day to remember. It’s crazy when you think that our crews witnessed something that won’t happen across the entire U.S. again for another 28 years. Thank you for including us on this historic day CNN and The Weather Channel.